New York, NY: On August 15th, Bloomingdale’s will unveil Yliana Yepez’s first eponymous collection of luxury handbags at six of their stores: 59th Street and SoHo in New York City; Short Hills in New Jersey; Glendale Galleria in Los Angeles; South Coast Plaza in Orange County; and The Falls in Miami. Yliana Yepez, creative director and CEO of her namesake collection, has worked in the fashion industry since she was a teenager. 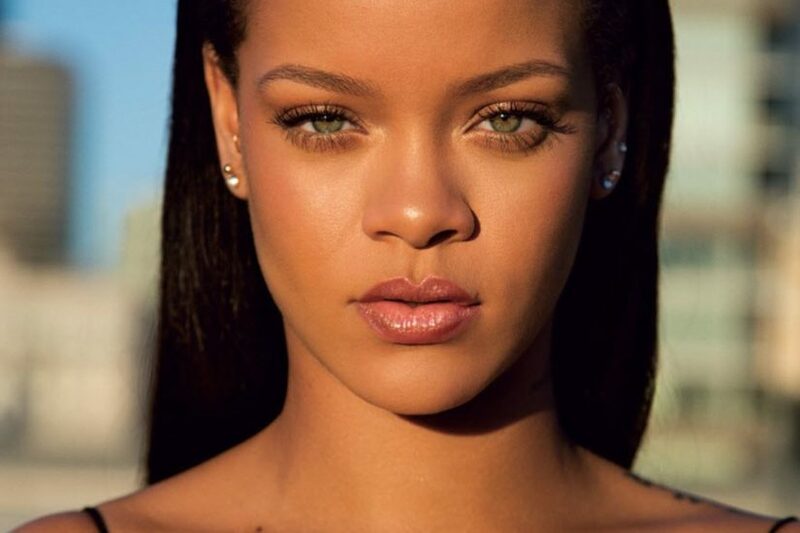 The former Venezuelan model began designing clothes and accessories in high school and then launched an accessories line with a friend in college. Within a few years, Yliana was known throughout Venezuela and Latin America as both a style icon and a successful designer. Featured in Women’s Wear Daily, InStyle, People Style Watch, and Refinery29, Yliana Yepez embodies today’s cosmopolitan sophisticate – elegant, bold, and confident. For Fall 2013, the collection reflects the designer’s eclectic, cosmopolitan sensibility. Melding classic workmanship with modern design, her handbags and small leather goods are geared to a woman much like Yliana herself— a young, successful business woman, wife and mother with a feminine and modern style. Each Yliana Yepez style includes her distinctive signature “Y” detail, whether it is part of the bag’s design or in the hardware. The leather pieces range from $550 to $1,400 and the limited exotic pieces are priced separately. 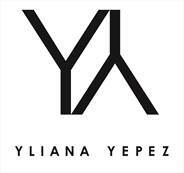 The Yliana Yepez collection can be viewed online at http://www.ylianayepez.com/. Launched in 2013 and based in New York City, Yliana Yepez is a lifestyle brand of accessories for the modern and sophisticated woman who desires exclusive, essential and chic accessories.